Ukrainian state energy firm Naftogaz said yesterday (4 November) it had transferred $1.45 billion (€1.15 billion) to Russia’s Gazprom, the first tranche of debt repayment required by an agreement that will see Moscow resume gas supplies to its ex-Soviet neighbour. Last week Moscow, Kyiv and the European Union clinched a deal in Brussels that would restart supplies of Russian gas to Ukraine over the winter in return for payments funded in part by the Ukrainian government’s Western backers. The European Commission has mediated between Kyiv and Moscow, hoping to avoid a repetition of the gas crisis of January 2009 that left part of the EU and of the Western Balkans in the cold. 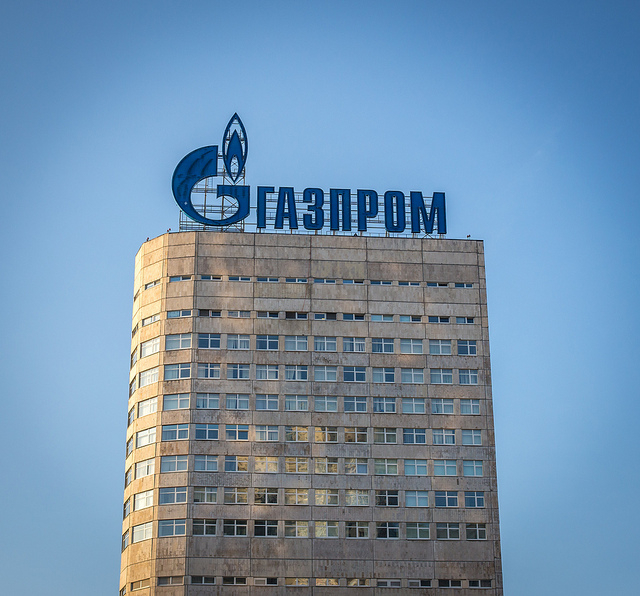 Worth $4.6 billion in total, the package calls for Ukraine to pay $3.1 billion in two tranches by the end of the year to cover debts for previous supplies from Gazprom, which cut off gas to Ukraine in June. Naftogaz said it would pay the $3.1 billion, but stressed that the latest deal with Gazprom was only temporary – both companies have lodged cases with the Stockholm arbitration tribunal to review their gas transit contracts. “The Brussels agreements are temporary solutions and do not affect the positions of the parties in court,” Naftogaz said in a statement. On Friday, Gazprom head Alexei Miller said Russia would restart gas supplies to Ukraine as soon as Ukraine repaid the first debt tranche, as well as $760 million up front for November supplies. Naftogaz did not refer to a payment for November gas in its statement on Tuesday. Without fresh gas imports from Russia, Ukraine may experience a humanitarian catastrophe, the incoming EU foreign affairs chief Federica Mogherini recently warned. Moscow has also warned that if Kyiv steals Russian gas transiting through its territory to Western Europe, it would cut off gas supplies through Ukraine. Russia’s gas export monopoly Gazprom sells its gas to EU clients under secretive bilateral deals. An illustration on how Gazprom uses the price of gas as a political weapon was provided in the context of the unfolding Ukraine crisis. Ukraine was paying Gazprom a price of $400 per thousand cubic metres (tcm)under an agreement signed under former Prime Minister Yulia Tymoshenko, back in 2009. Moscow dropped the price to $268.50 after then-President Viktor Yanukovich turned his back on a trade and association agreement with the European Union last year, but reinstated the original price after he was ousted in February. Ukraine insists on a price of $268.50 per 1,000 cubic meters while Russia stands by its demand for $485. The European Commission is trying to get the two sides to agree in the middle. Due to disagreement over the pricing the two sides have taken the issue to the Stockholm arbitration tribunal, an institution for international arbitration affiliated with the Chamber of Commerce of Sweden.